Colombia v Novartis: Do Big Prices Mean More Compulsory Licensing? After making noise about issuing a compulsory license, Colombia is now moving to force Novartis AG to lower its price for Glivec. The news could signal that pharmaceutical companies with high-priced medicines will face increasing threats to their intellectual property if they continue to charge big prices that middle- income countries cannot afford. 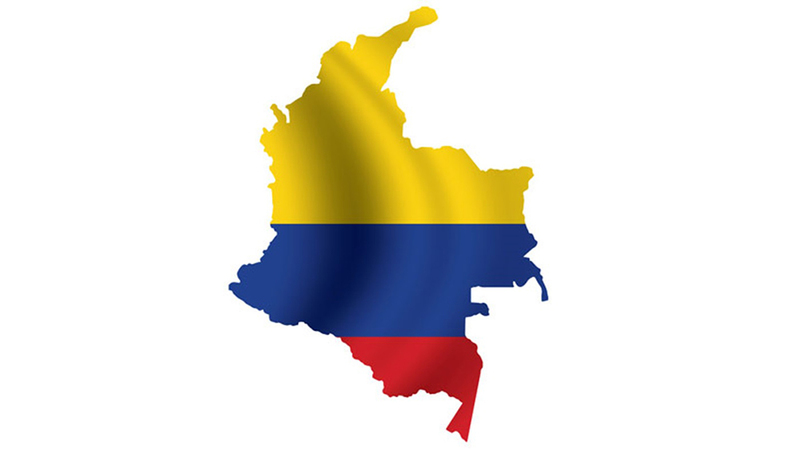 Subject: Colombia v Novartis: Do Big Prices Mean More Compulsory Licensing?